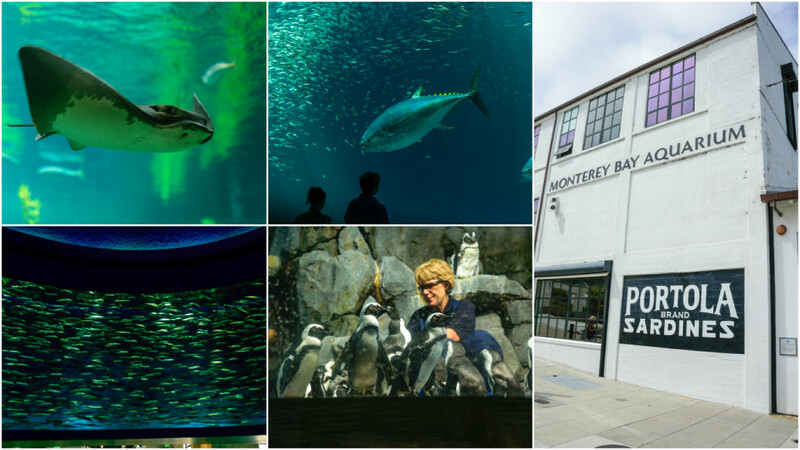 2 hrs south of San Francisco, you will find a bustling metropolis of marine life – Monterey County dotted with quaint towns. To our pleasant surprise when we were here in August, BBC was filming Big Blue Live. The marine life was suppose to be at peak activity due to unusual warm currents. But no matter what time of year you come, you will be awed with its beauty. Here are some idea of what to fill your day with. We could have spent a whole day in here mesmerized by the underwater life. Nevertheless if you are in a rush, 3-4 hours should do. 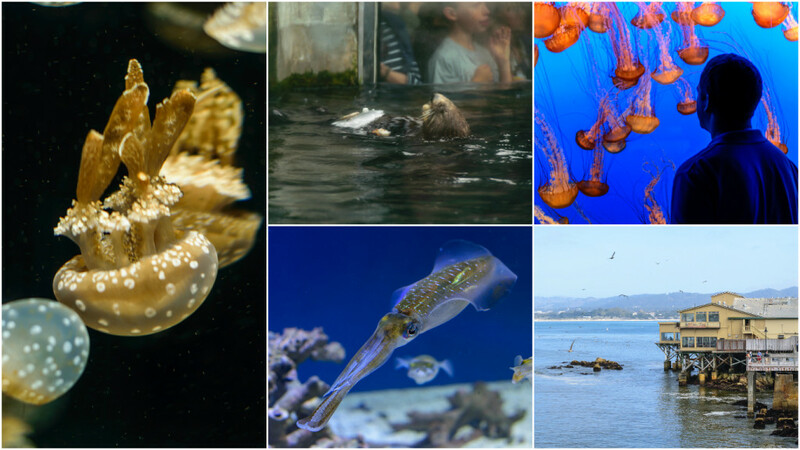 But don’t miss the jellyfish exhibit & if you can, plan to be there during the scheduled penguin & otter feeding time. Well worth the ticket price. 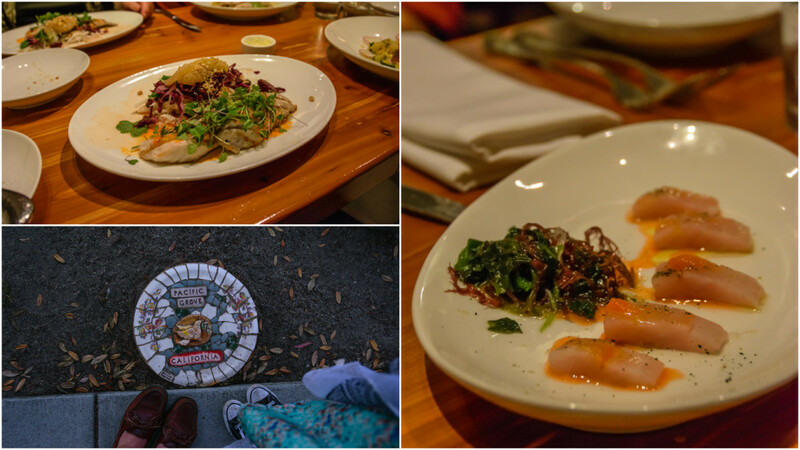 We did one of these tours in Maine before and this one was 200x, 300x, 500x better! Below are just some of the highlights. 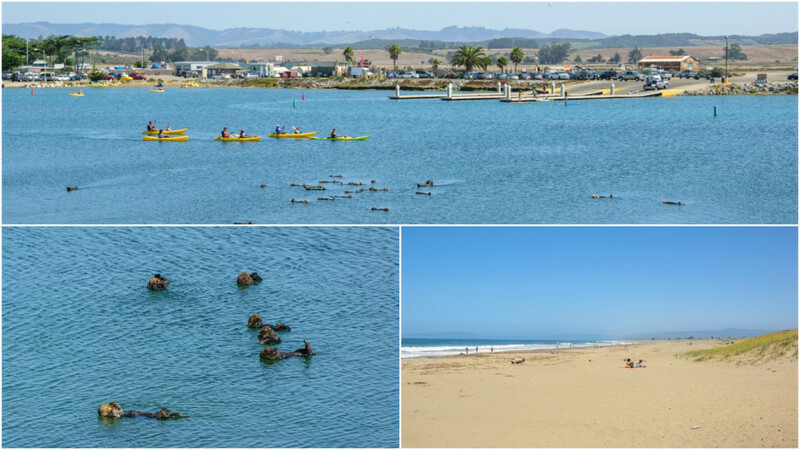 Beach, otters, even whales visible in the distance on a clear day – do I need to say more? 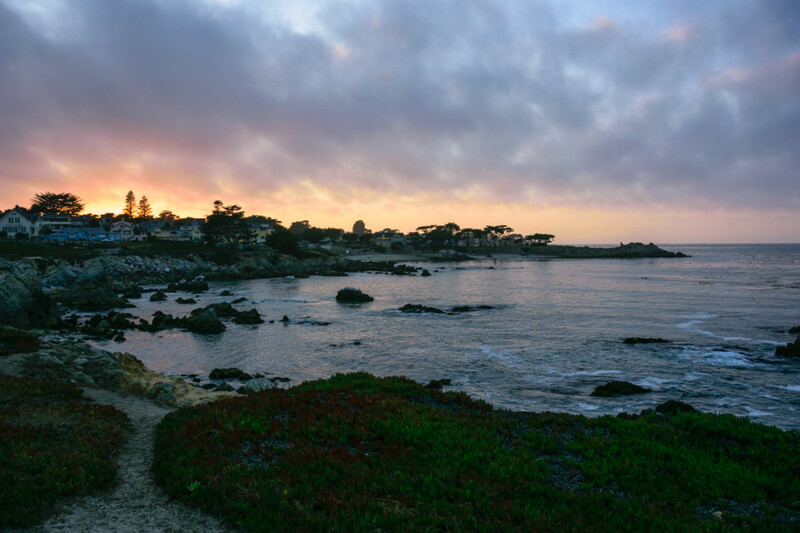 If you don’t want to pay the entrance fee to this private community, you can get similar views and a great sunset near Asilomar Beach. 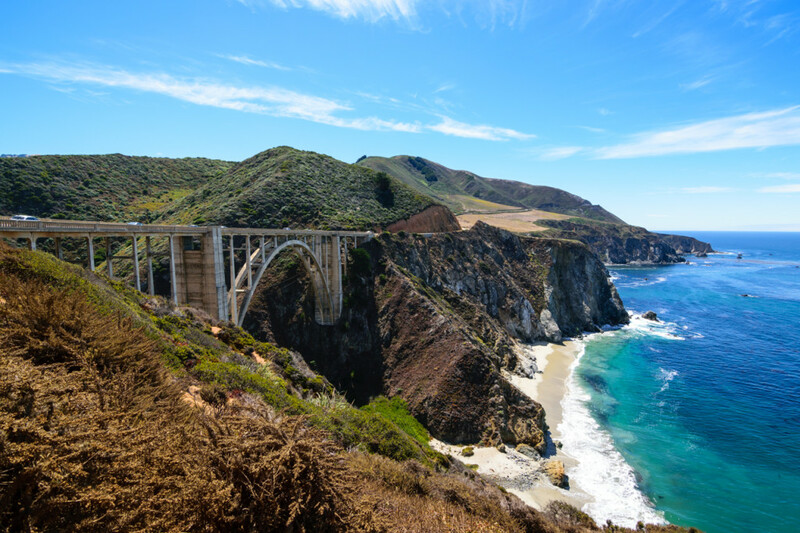 30 minutes south from the city of Monterey, you will find this iconic bridge to get your own shot of Highway 1 goodness. 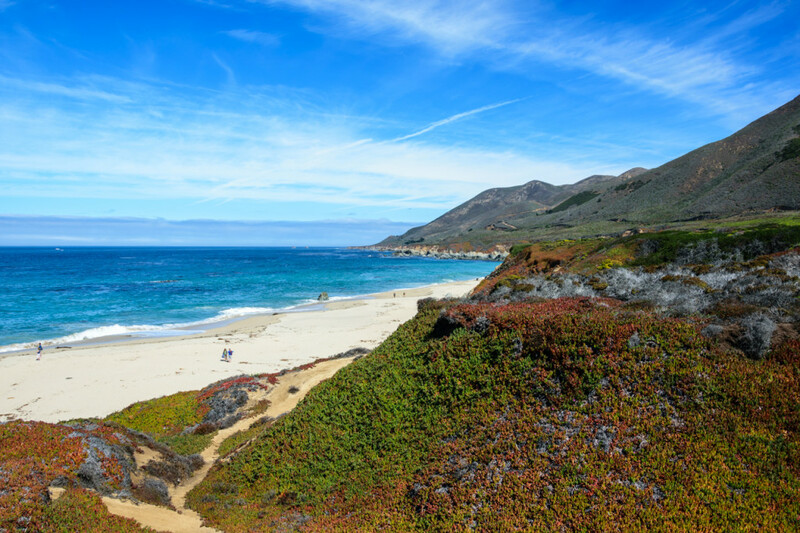 An under-the-radar spot filled with great hikes and a pristine beach. If I had more time in this area, this would be the place I would spend it in. 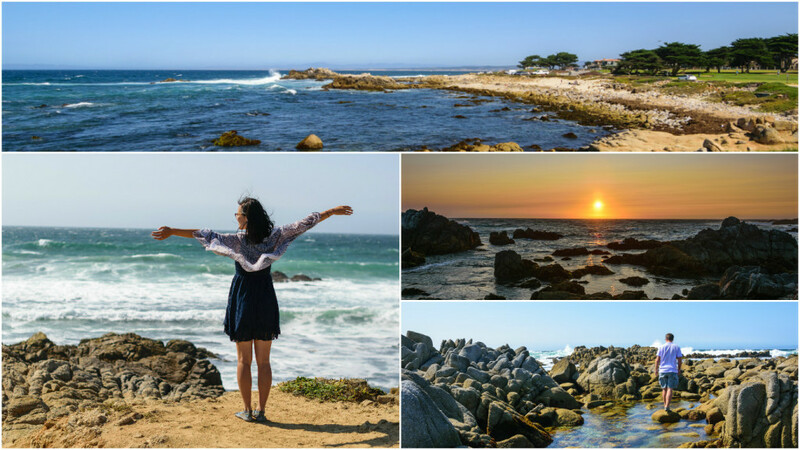 Instead of parking at Monterey Bay Aquarium, you can go towards Lovers Point and enjoy this great accessible coastal walk. 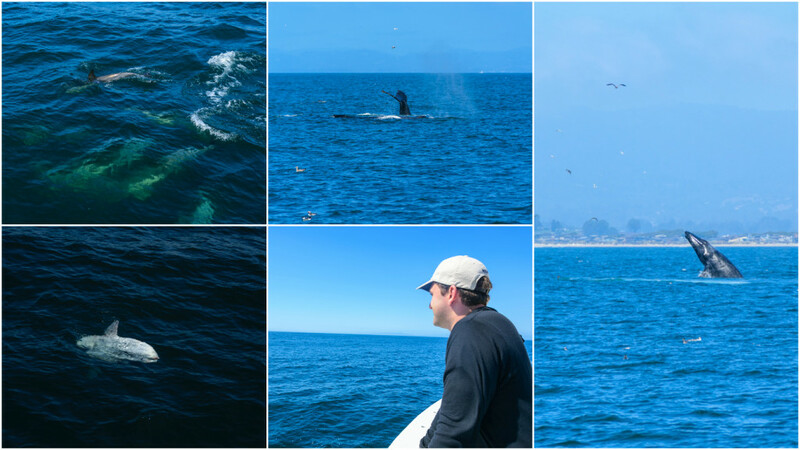 While we were on the walk, we saw otters, seals, and a few blows in the distance from whales. 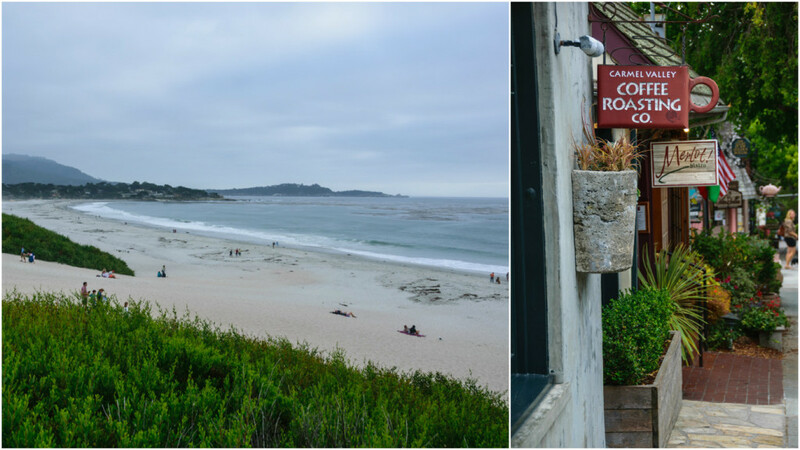 Spend an evening wondering around this quaint town dotted with bed & breakfasts, art galleries, and fancy restaurants. 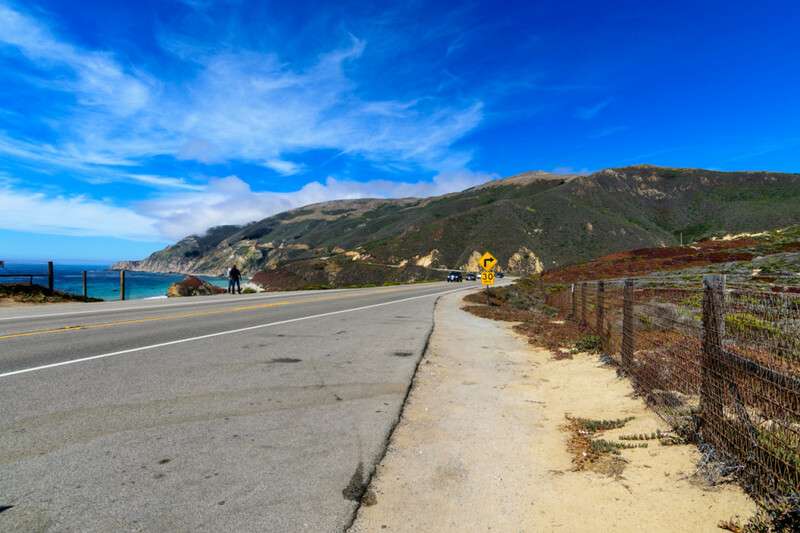 This is one of the other iconic spots on Highway 1 typically on everyone’s list. However, I wish I had set my expectations straight that we couldn’t hike down to the waterfall in all the pictures. Now it makes sense why all the pictures online don’t have people on the beach. 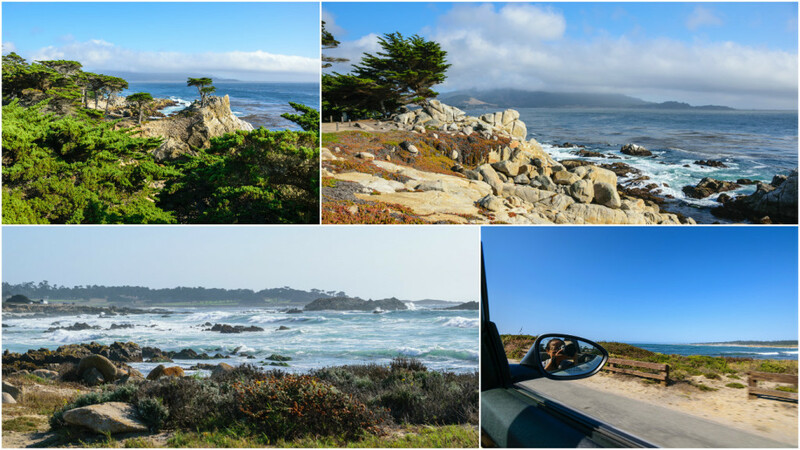 So many spots, so many picturesque views. Just enjoy driving around & stop where you must. 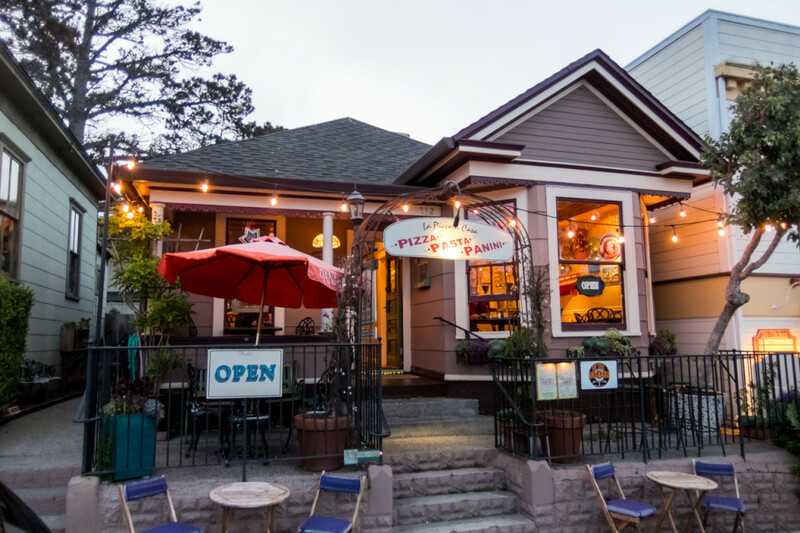 On the first night, we decided to have a low key dinner at this cute pizza joint. We found out that it’s more of a take out place where you can buy big pieces of lasagna to heat up at home.